If the weather had been on our side the plan was to dive Hatt Rock over the weekend, unfortunately it wasn’t to be. The wind stopped us getting very far. 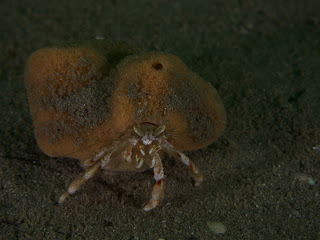 On Saturday three dives were on offer – Cawsand Bay to look for cuttlefish, Barnpool, and an evening dive at the fort. Visibility wasn’t great, but as is usually the case at these sites, the critters were all out. On Sunday morning conditions had improved slightly so we set off for the James Egan Layne where most of us had a great dive on the stern for a change. 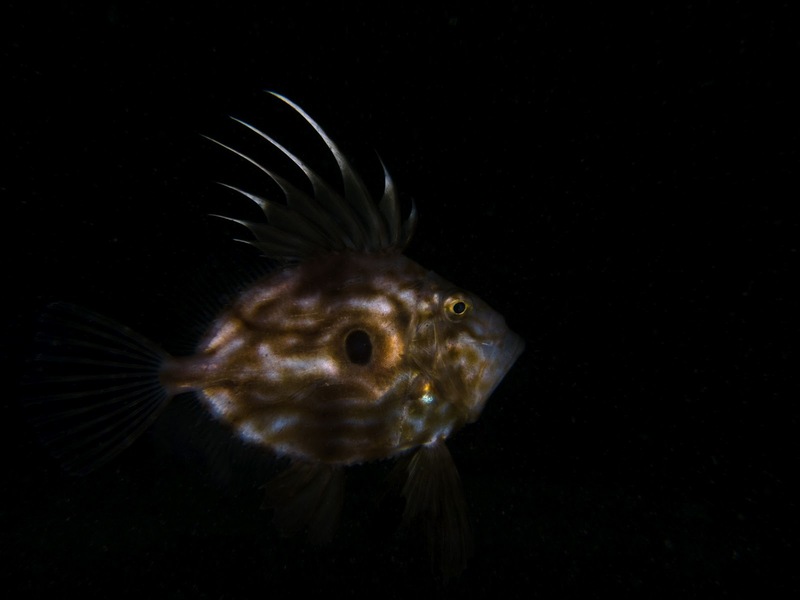 A John Dory at the end of the dive was a particular highlight. 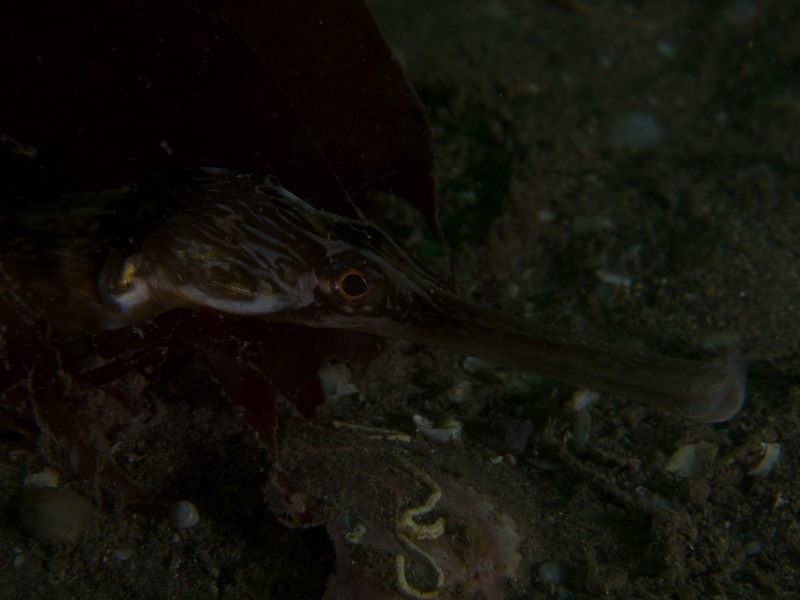 The wind had picked up again in the afternoon so the Mewstone was out of the question and we headed for Cawsand Bay for some more cuttlefish and pipe fish action. Thanks to David Speck for organising a great weekend.